Great value! This lot is located right between Everglades and Randall BLVD. 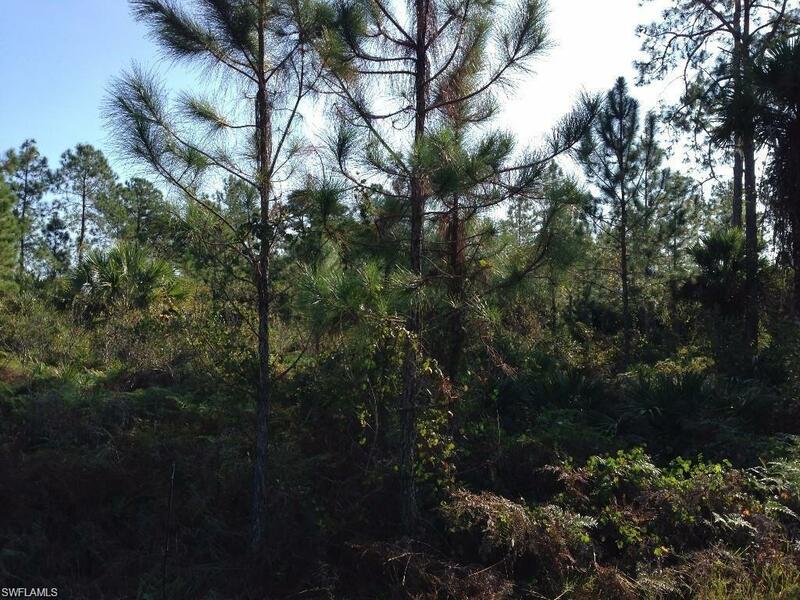 The lot is 100% upland and ready for you to build your dream home. Hurry and make an offer. Call the listing regarding DEP report.